Just a 30-minute scenic drive south of Kuta will plunge you in the company of Uluwatu’s motley blend of visitors—sun-baked hard-core surfers, budget backpackers, poets, tourists, urbane city slickers, the rich and famous—and residents, among them hustler monkeys checking out your goodies. Uluwatu lies at Bali’s southern tip, in the Badung Regency, Nusa Dua Peninsula. "Ulu" means "land's end" and "watu," "rock". Most of our Villas have a private pool, chef and maid service. 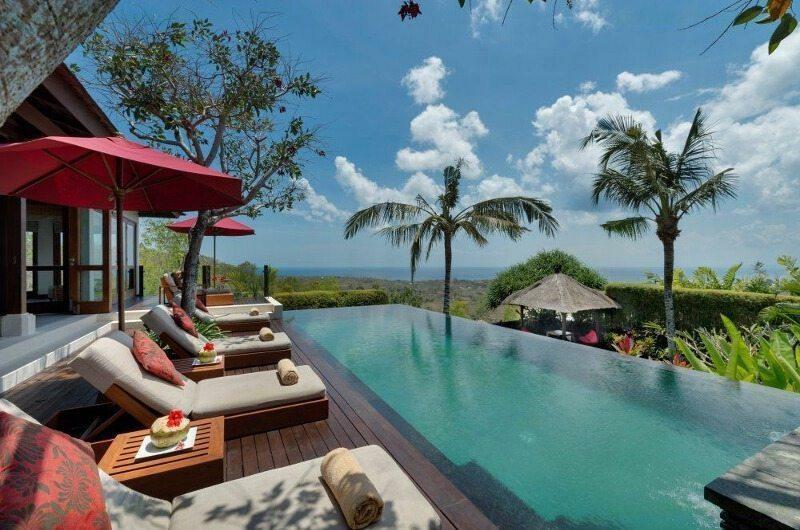 Book your stay from these luxury Uluwatu Villas in Bali, Inquire now! The clean lines and perfect symmetry of the villa are very appealing. In the soft morning light, the swimming pool, ocean and sky blend to the horizon and the sense of space and light is breathtaking. 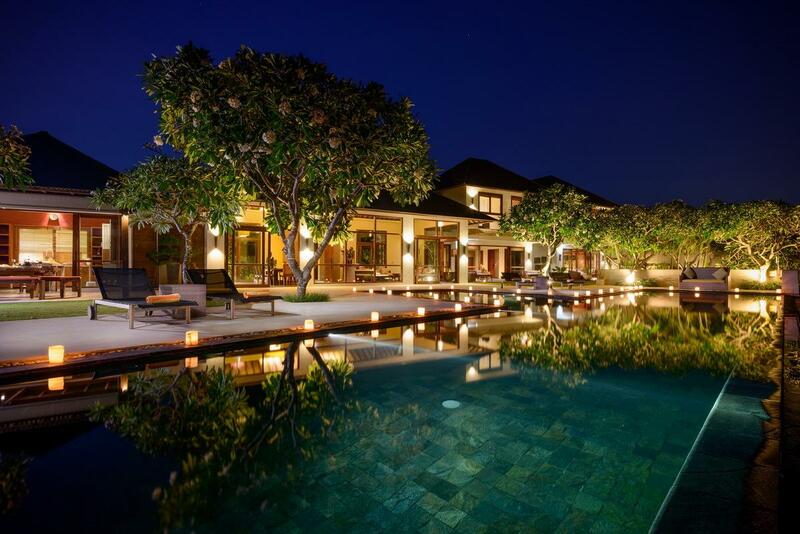 Villa 3678 is a luxury 3 bedroom villa nestled on the verdant Bukit and overlooking the azure Jimbaran Bay. 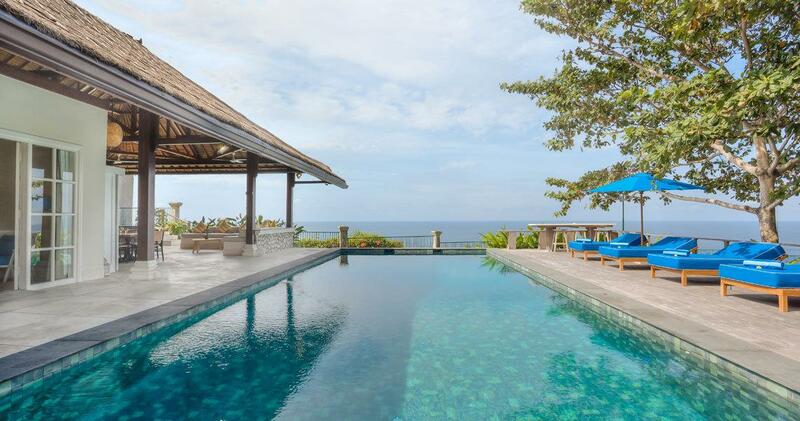 Villa 314 majestically sits proud atop a cliff top overlooking the ocean. 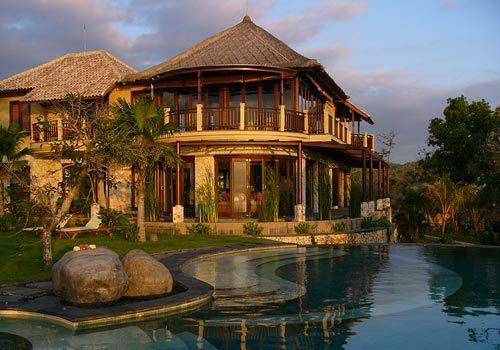 This villa gives you real Balinese style hospitality and luxury. 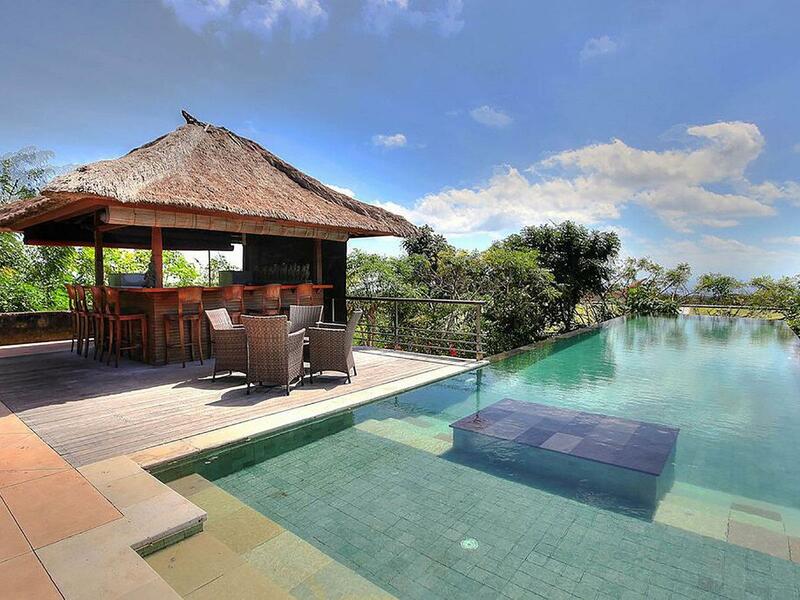 Selamat datang (welcome) to Villa 351 This is a home with a view that you will never forget. 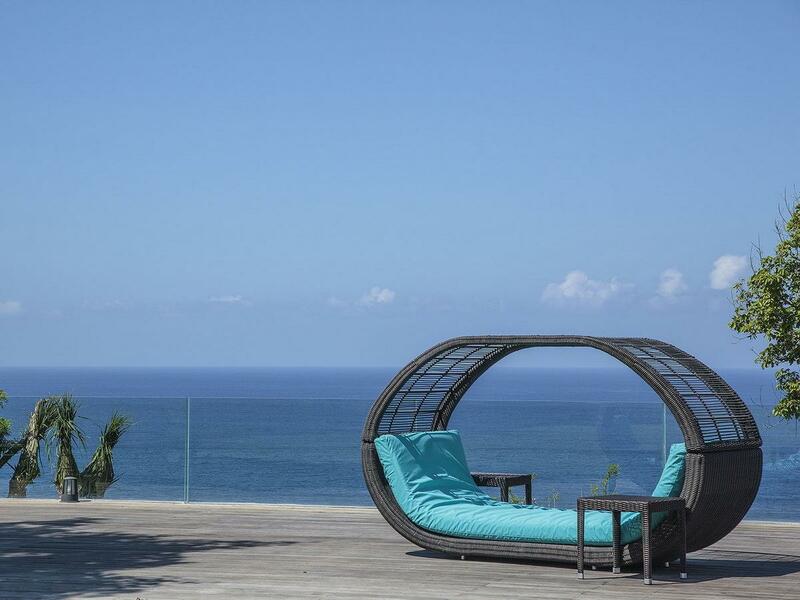 An Extraordinary Escape is waiting for you in Bali. 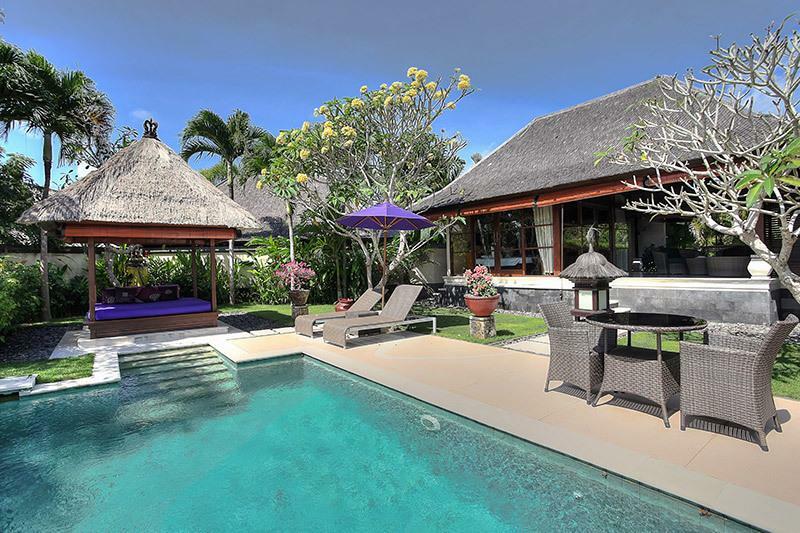 A Spectacularly designed House in a stunning Balinese Ocean Front setting, this Villa provides equal measures of Pure Indulgence and Relaxation. The awesome landscape of Uluwatu, an infertile limestone plateau with a jagged coral coastline, is accessible on wheels via a narrow paved road, on foot via steep stairway of endless steps. 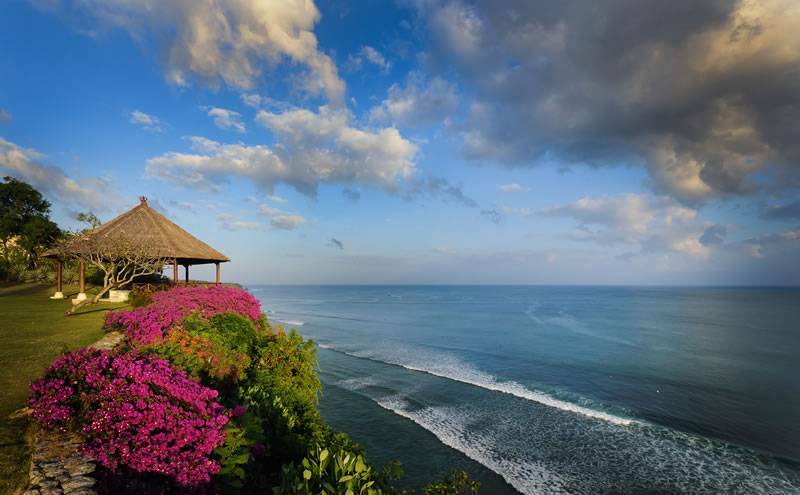 World-renowned for its super swells, considered Bali's best, and the absolutely mind-blowing panorama atop 100-meter cliffs, upon which perch many lovely warungs. Choose one, have a hearty exotic meal in them while you drink off the stunning Indian Ocean view. Perhaps “breathtaking” may not fully ascribe the wonders of Uluwatu.